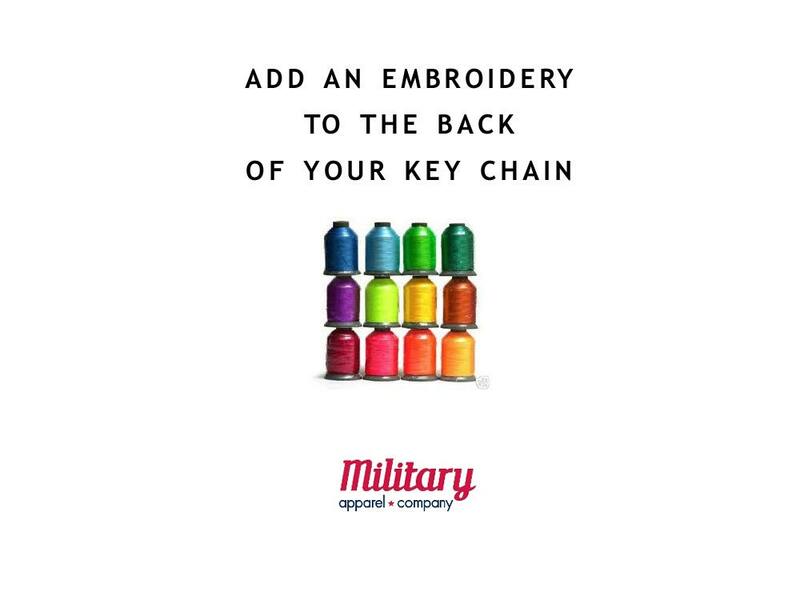 Add an additional embroidery to the back of your key chain. Simply choose your embroidery color and let me know in "additional notes" section, during checkout, the text to be embroidered. Name was spelled correctly, and it looks perfect! Exactly what I could have hoped for! Very accommodating!